This is an engaged and extremely well-informed book on business and business ethics in a society with political and social-economic crises. As an engaging and engaged effort to bring a nexus between business ethics and business practices in any human society, the book invites the reader to partake in pressing debates on business ethics in times of crisis. The book provides a much needed interdisciplinary approach and marshals an extraordinary array of social and intellectual resources that positively inspire business people and business making. It is wholesome and systematic in its articulation of the political and social forces that shape and are shaped by business. 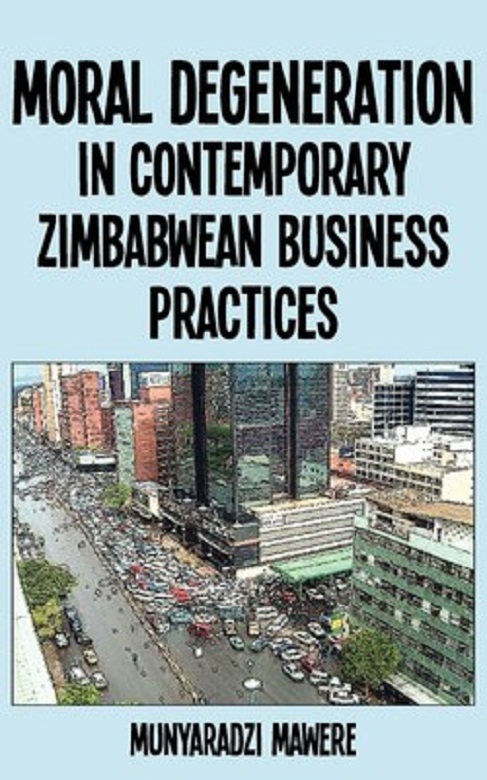 Additionally, it gives the reader a guided tour into the fascinating creativity that shapes and characterises business culture in contemporary Zimbabwe.